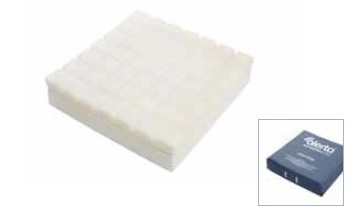 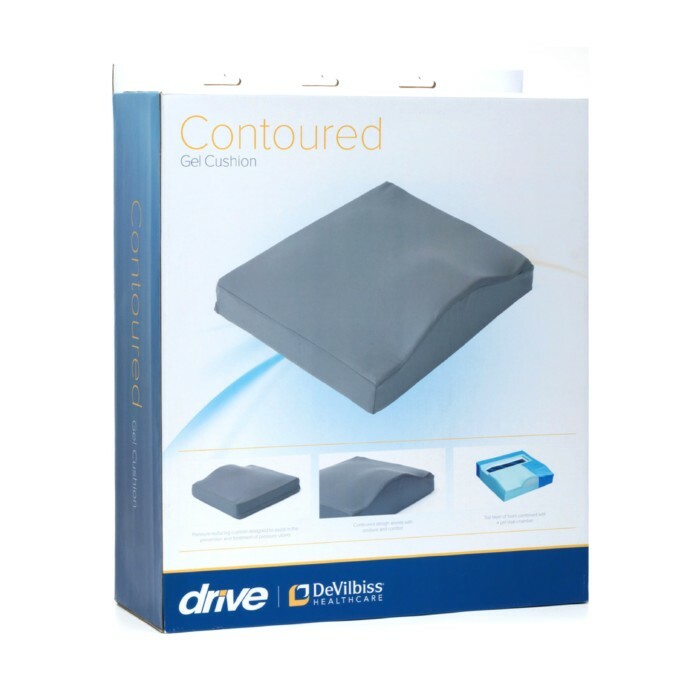 The Contoured Gel Cushion is designed to assist in the prevention and treatment of pressure ulcers. 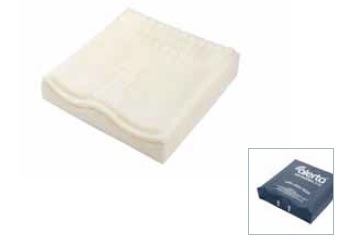 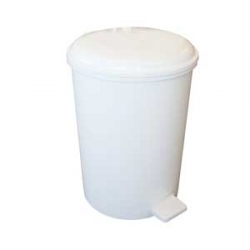 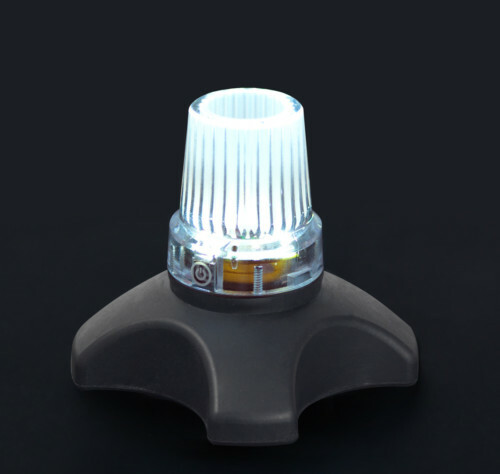 The cushion features a layer of high specification foam combined with a gel dual-chamber. 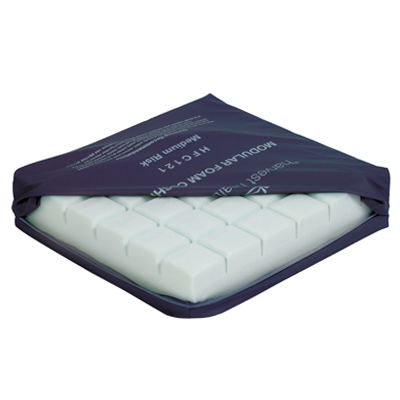 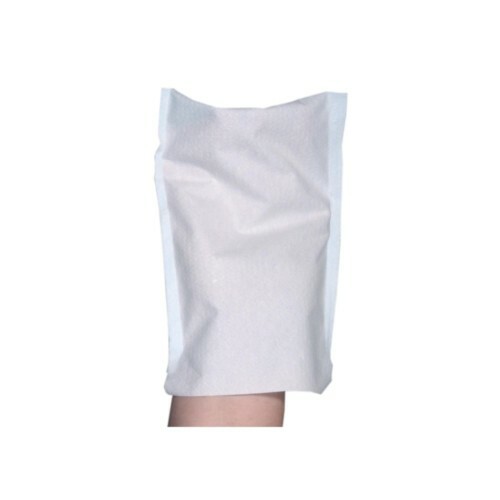 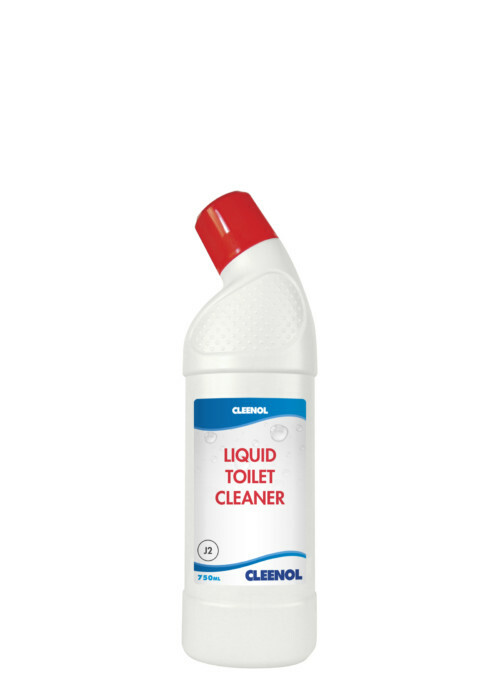 The PU cover is waterproof ensuring it can be easily cleaned to aid disinfection protocols. 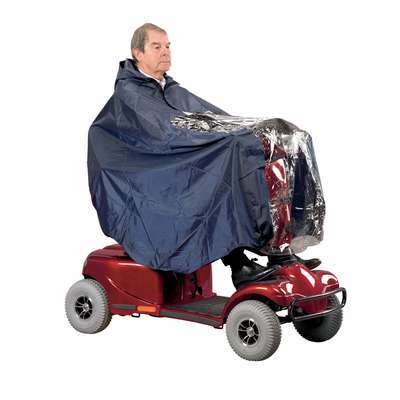 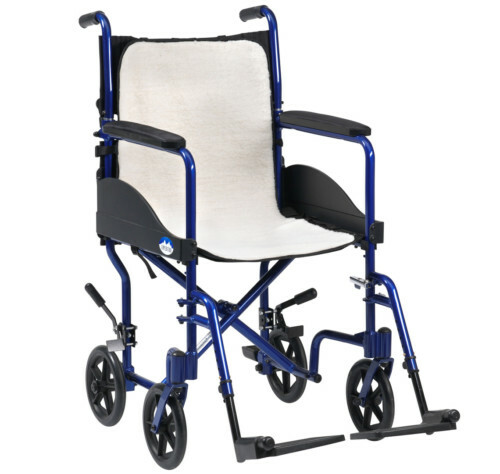 The contoured designed assists with comfort and posture while seated.